Dr. Culver is a primary care physician whose practice aims to listen, investigate, understand, and teach. 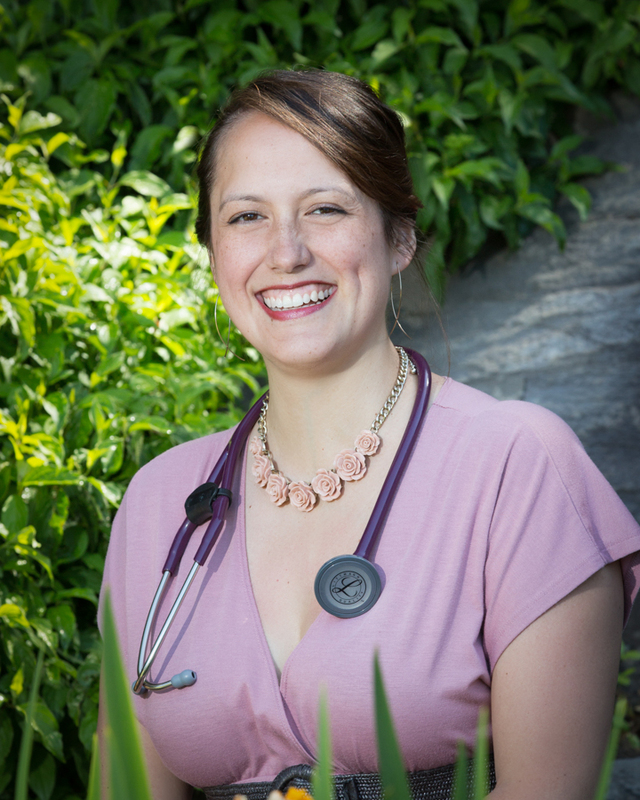 Her practice focuses in holistic, whole-person, mental health care. Her approach to mental health is three-fold, addressing underlying factors that contribute to our mental health including digestive health, lifestyle habits, and neurochemical imbalances. She uses neurotransmitter testing, hormone evaluation, food intolerance testing, orthomolecular supplementation, herbal medicine, and provides psychiatric pharmaceutical management as needed. Each treatment plan is individualized. In her holistic practice she uses a collaborative approach, encouraging her patients to utilize counseling, psychiatrists, bodywork, hydrotherapy, craniosacral therapy, and acupuncture. When her patients adopt this model for recovery and remission they see long-lasting, sustained results. Dr. Culver works with a variety of people who are living with depression, anxiety, addiction, bipolar disorder, ADHD, schizophrenia, and psychosis. She helps people of all ages, including children, teens, and adults. At Northwest Integrative Medicine she creates a judgment and perception-free environment. She proudly honors gender, racial, and cultural diversity, and has additional background and training in gender affirming and medically supported transition/confirmation. She believes no person should be denied care or compassion simply because of who they are or who they love. She strives to be a friend and advocate of the LGBTQ-Q community. Dr. Culver has helped many men and women through gender transition/confirmation by the use of hormones, care coordination, and referrals for confirmation surgery. National University of Natural Medicine (formerly NCNM), Portland, Oregon. Tualatin Family Medicine, Tualatin, Oregon. Tualatin Family Medicine, Northwest Integrative Medicine, Tualatin, Oregon.